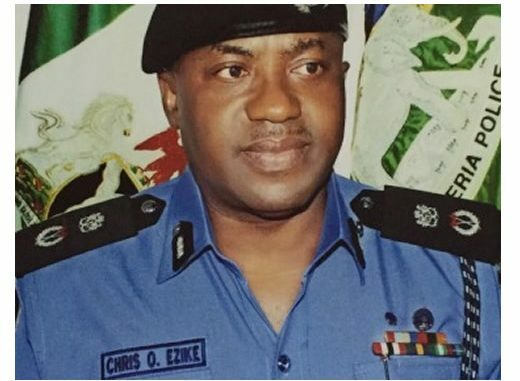 The Commissioner of Police in Imo State, Chris Ezike, has detained three policemen attached to the Anti-Cultism Unit of the command for allegedly threatening to frame some journalists and collecting a N10,000 bribe from them on Sunday. 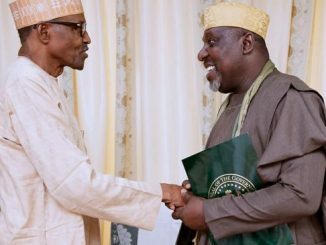 The Imo State CP, who confirmed the development to TheHeartlander Metro on Tuesday, said he had given the Deputy Commissioner of Police in charge of the State Criminal Investigation and Intelligence Department seven days to conclude investigation into the matter. Ezike said the policemen would face an orderly room trial if found culpable of the allegations. He said, “The three policemen are in detention now. I have directed the DC SCIID to investigate the matter. “I have equally directed him to reach out to the complainants, because as we speak, nobody has reported the incident apart from what we saw in the media. 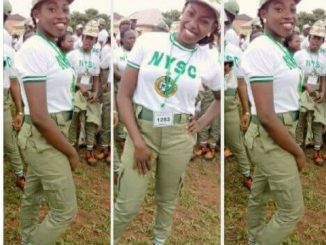 TheHeartlander Metro had reported that the victims were members of the Online Media Practitioners Association of Nigeria who attended the association’s convention in Owerri between March 30 and 31.